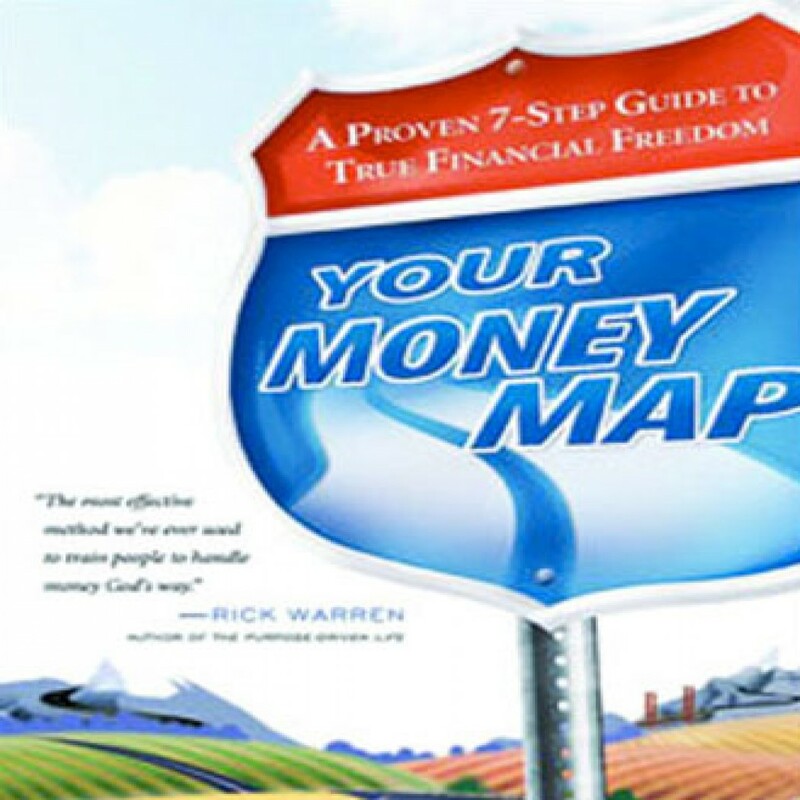 Your Money Map by Howard Dayton Audiobook Download - Christian audiobooks. Try us free. In this book, Howard Dayton provides a simple road map for organizing one's finances through life and reaching your financial destination.